The EARLY YEARS are a period of significant potential learning. It is essential that balanced within an early childhood framework key skills (for later literacy and learning) are developed. The explicit instruction of phonological awareness, alphabet sounds and oral language is imperative. Within this course ‘age appropriate’ ( i.e. fun, engaging but rich and clear) learning experiences will be demonstrated with PLD programs and also with general resources. How much explicit instruction is required? Three or four three minute explicit instruction sessions each day, in addition to short one minute progress checks. PLD supports play, socialisation, inquiry, activities, child centred approaches and some direct development of key skills that set up young children for success within the education system. Explore theoretical themes from ‘meta-analysis’ reviews on how to prepare children for literacy. Explore the need to balance ‘early childhood’ with some explicit teaching of key pre-literacy skills. 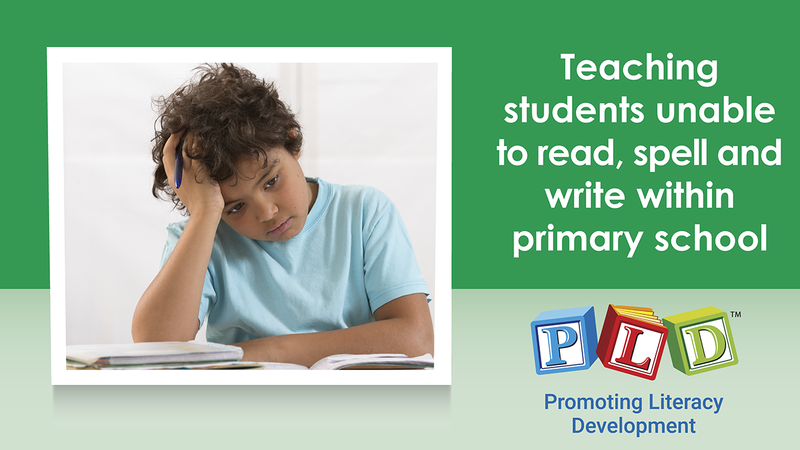 Cover the impact of oral language on pre-literacy, early literacy and later literacy development. Outline how to start the year with oral language activities and phonological awareness. Presentation of simple time efficient processes to track skill acquisition. Explore further theoretical themes from ‘meta-analysis’ reviews on how to prepare children for literacy. Clarification of the difference between phonological awareness and phonemic awareness. Provide multiple demonstrations on to explicitly instruction of initial sound awareness (a precursor to the alphabet). Provide tips for working with children with speech, language and attention difficulties, while continuing to extend vocabulary and initial sound awareness. Presentation of the next tool for checking on progress. 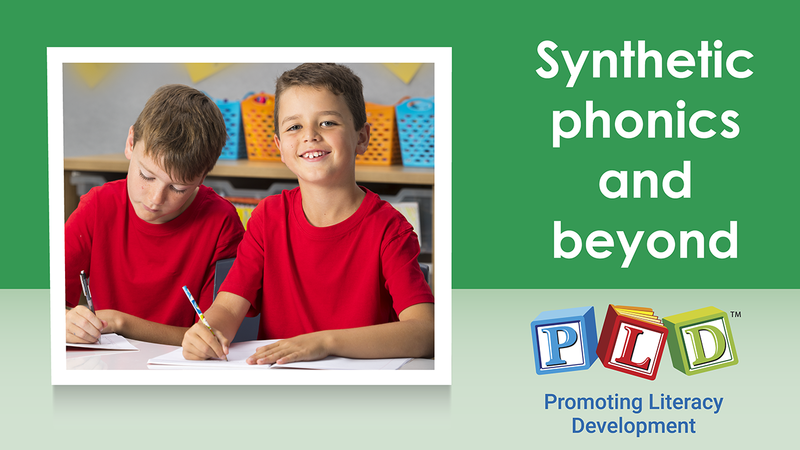 Introduce the basic principles of synthetic phonics, which underlies the PLD approach to teaching the alphabet. Demonstrations on how to explicitly teach the alphabet using PLD’s ‘Alphabet and early phonics, the multi-sensory way’ or a set of generic alphabet cards. Present the next tool for checking on progress. Guidelines for alphabet for reading and spelling. Tips for when children are slow to acquire the alphabet. Presentation of two screening tools track the rate of alphabet acquisition. Explanation of how It takes time to develop strong, consistent and independent alphabet skills. 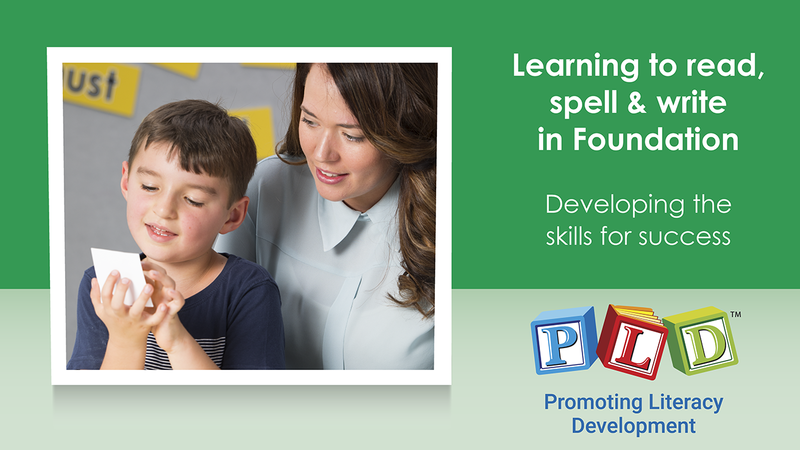 Recommend that blending is introduced while continuing to develop alphabet skills. Further explanations of synthetic phonics. Demonstrations on how to explicitly introduce blending. The presentation of two screening tools track the rate of blending skill acquisition. Tips - when children are experiencing difficulty with blending. As an Early Childhood Educator having studied a Diploma in Early Childhood Education and Care, I was not exposed to teaching Pre- literacy during my studies. However, once I entered the industry I realised how important it was that I educate myself and develop my knowledge in this area. I wanted to develop my skills and knowledge about pre-literacy, and have a greater understanding of what Synesthetic phonics, Phonological Awareness and Phonemic Awareness. This course was easy to follow; it was delivered in a very clear and broken down manner. I feel confident that I can develop a Pre-literacy program and also the skills to detect children that maybe at risk of needing extra help and time to develop there confident and pre-literacy skills . I would highly recommend this course .